NYT got into a psych hospital to show the truth about medicine shortage. Producer and researcher in this story. 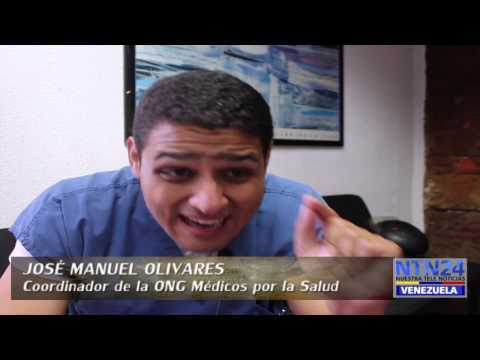 Medical crisis, government´s waekness, shot for three months in 11 different hospitals. 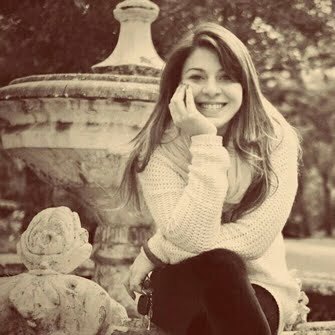 Story written by Iain Dey and produced by Ana Vanessa Herrero, about the health system crisis. 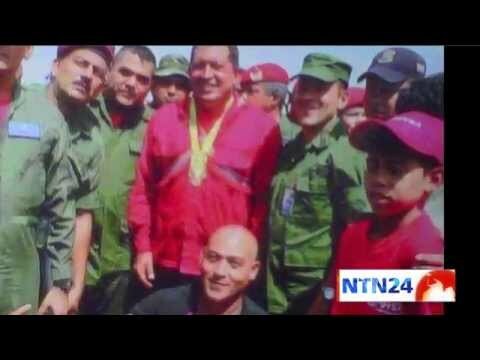 Investigative work about armed "colectivos", groups that support Chavism. 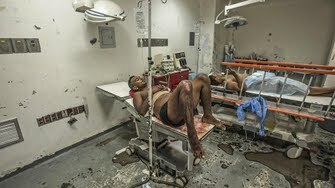 We went inside of their headquarters for a month until the police shot dead their leader, Odreman. 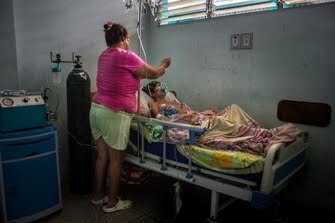 Health system crisis in Venezuela is the weakness of the govenment that continues doing millions with cuba, while in hospitals venezuelans die every day for shortage of medicines and medical supplies. Children live in Caracas away from playgrunds. Insecurity and violence led them to a path of drugs and prostitutions that the government wants to avoid. This is them. Piece done in spanish.